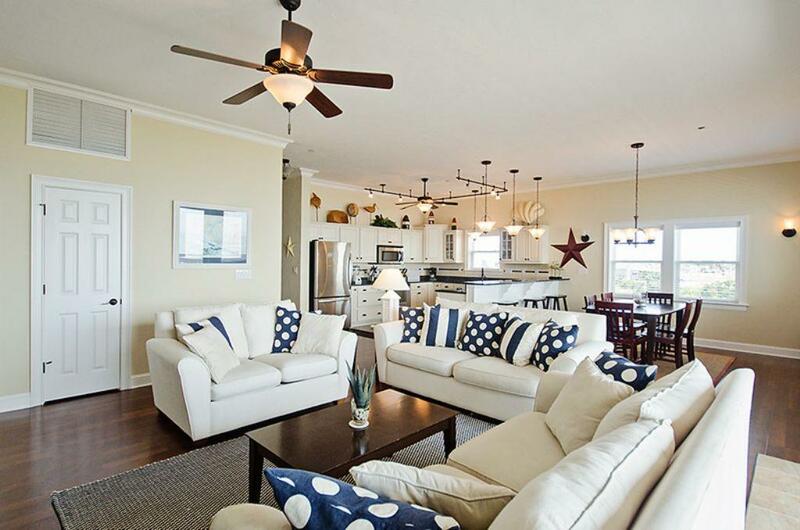 First Flight Rentals is the premier Outer Banks condo vacation rental company - offering the Outer Banks' largest selection of condo rentals at all OBX's newest condo communities. 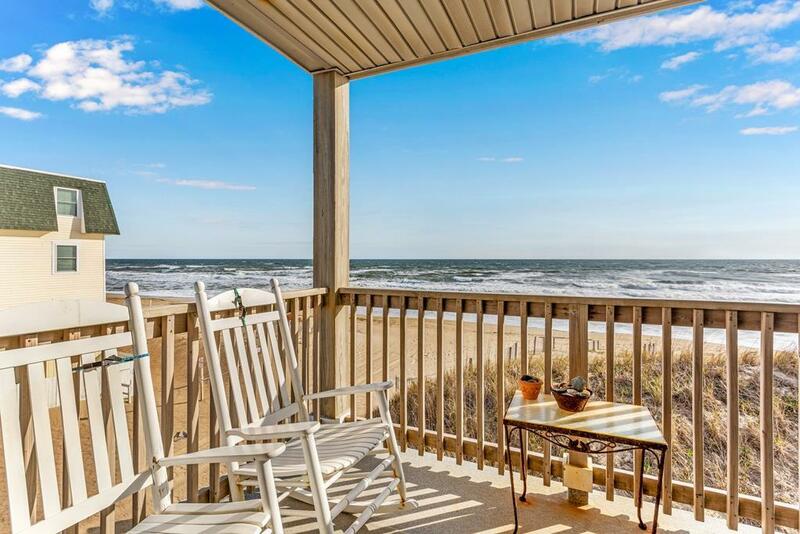 Search OBX condo rentals - oceanfront condo rentals, Hatteras soundfront or semi-oceanfront condo rentals that are a short walk to the beach. 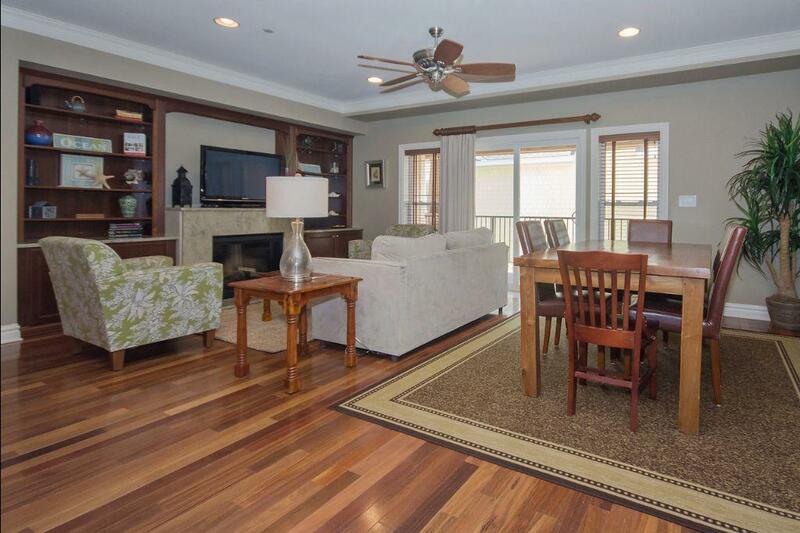 Take advantage of condo rentals flexible check-in options and partial week rentals. 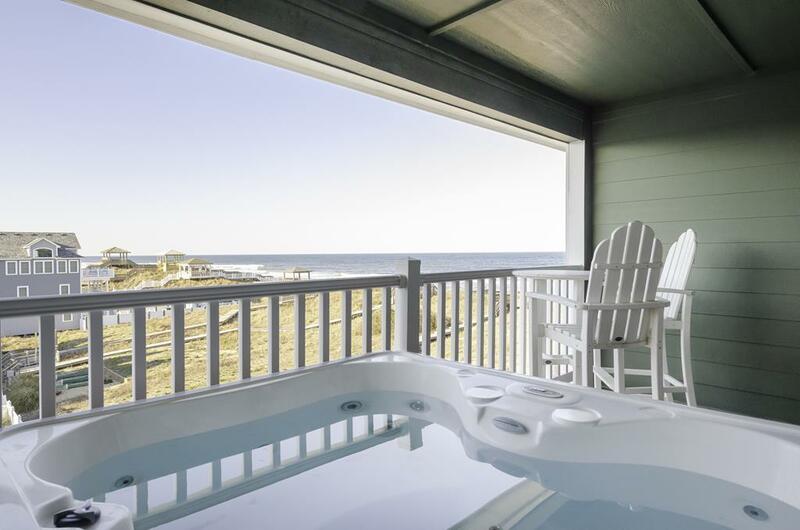 We have OBX condos for all sizes and budgets! Enjoy Spring Break on the OBX! many condos with private Hot Tubs, Indoor pools. 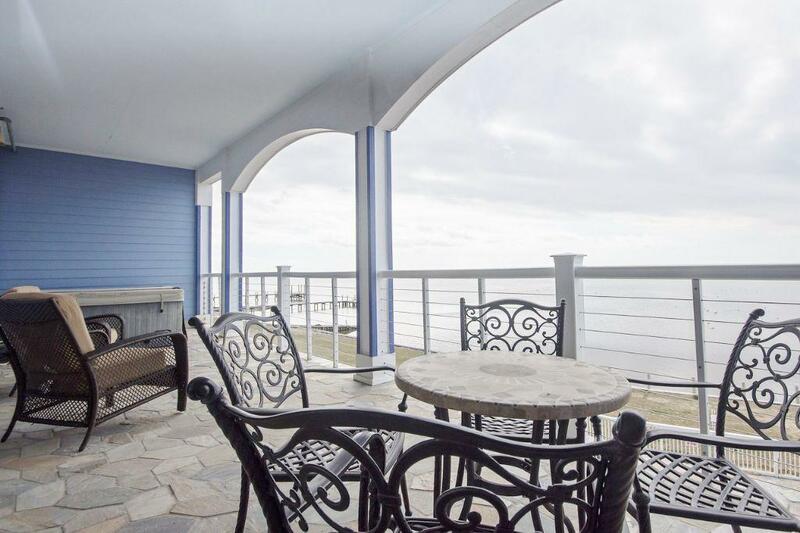 Escape for a spring beach getaway! Summer is booking up now. Please call/text/ chat us today to reserve your favorite condo rental for summer! 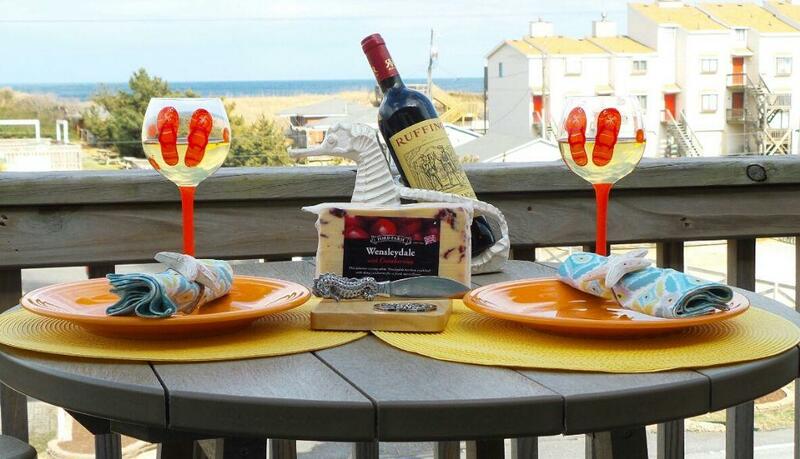 Reserve your next Outer Banks condo vacation today. Rodanthe, Hatteras Island, Nags Head, and Kill Devil Hills beach areas of North Carolina.